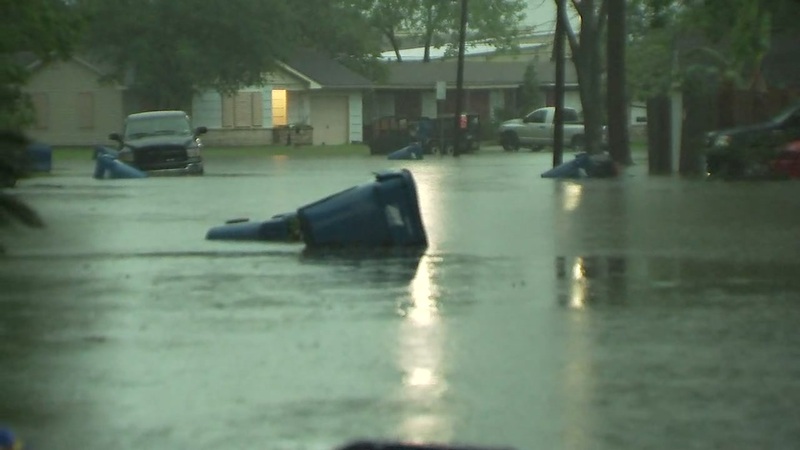 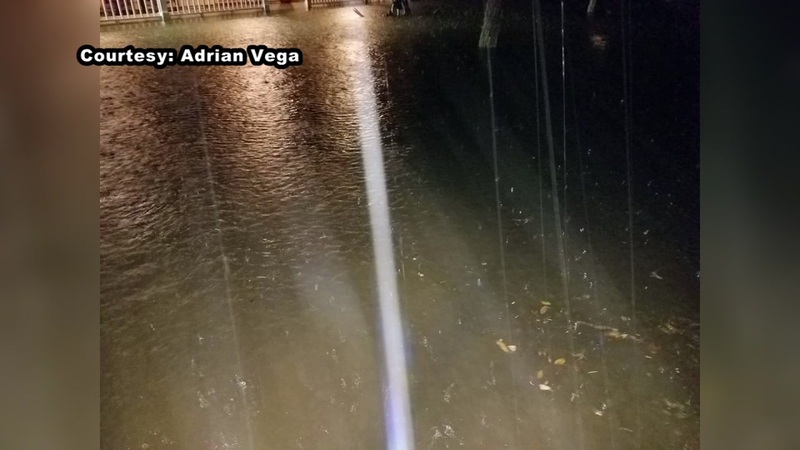 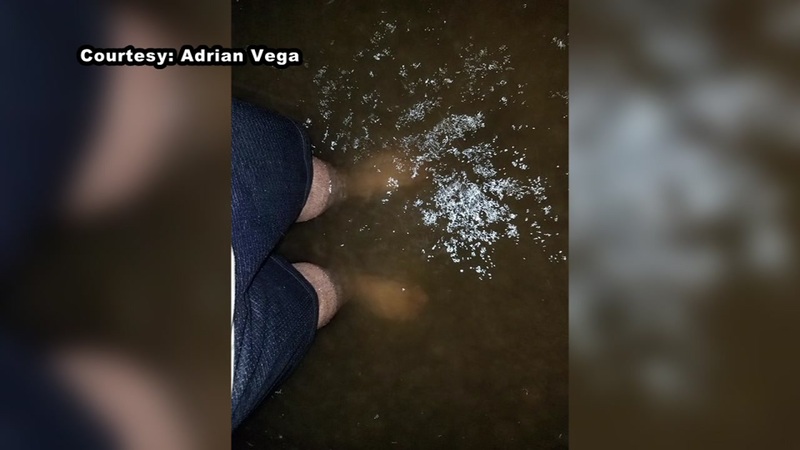 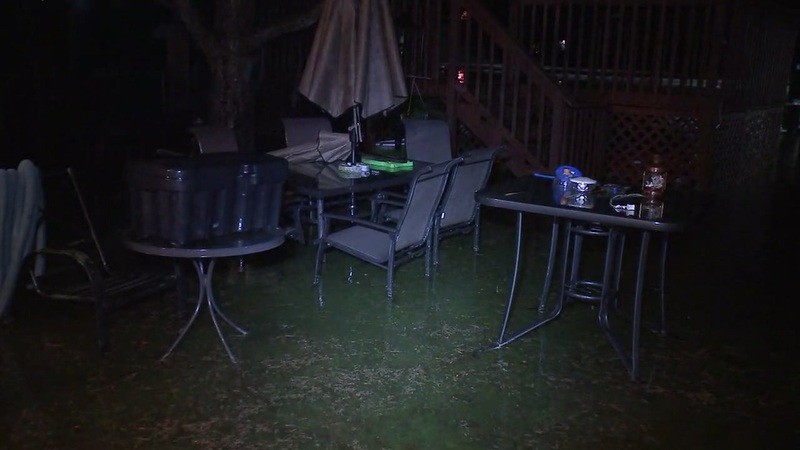 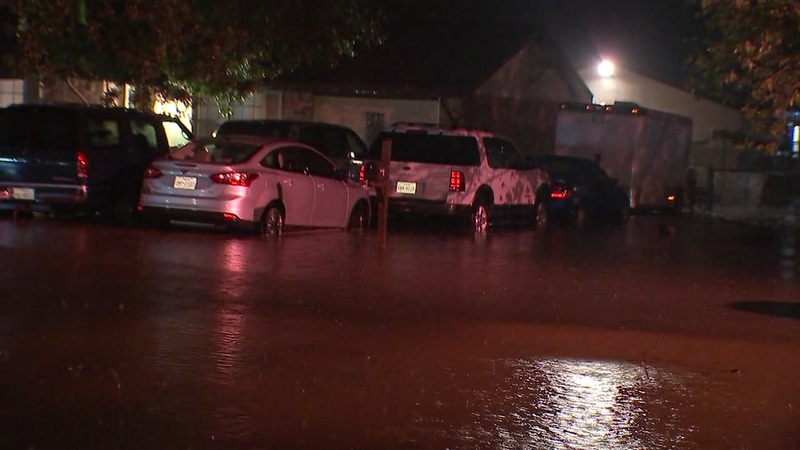 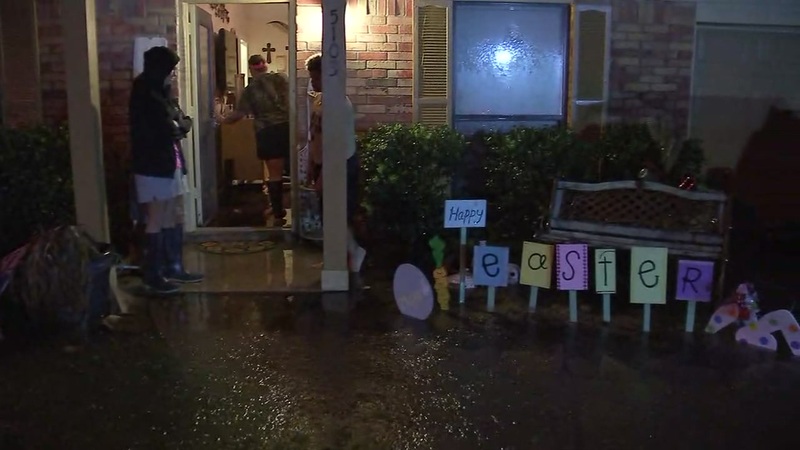 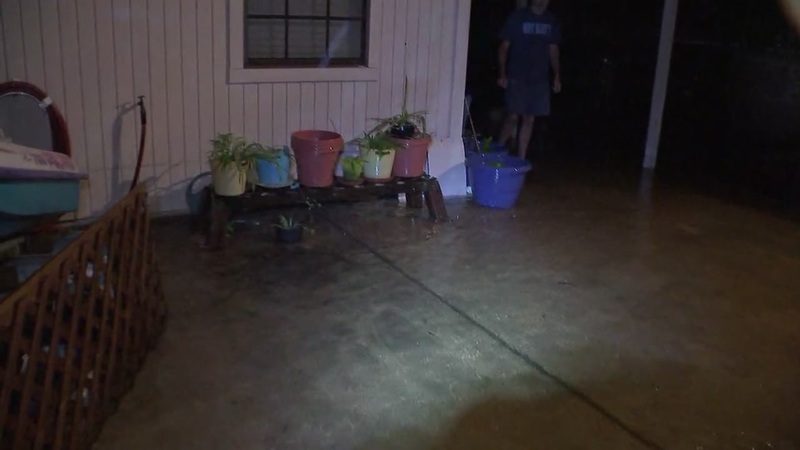 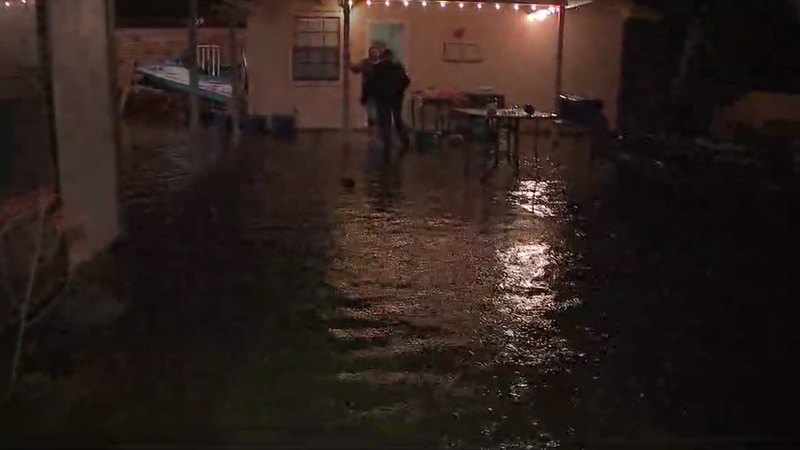 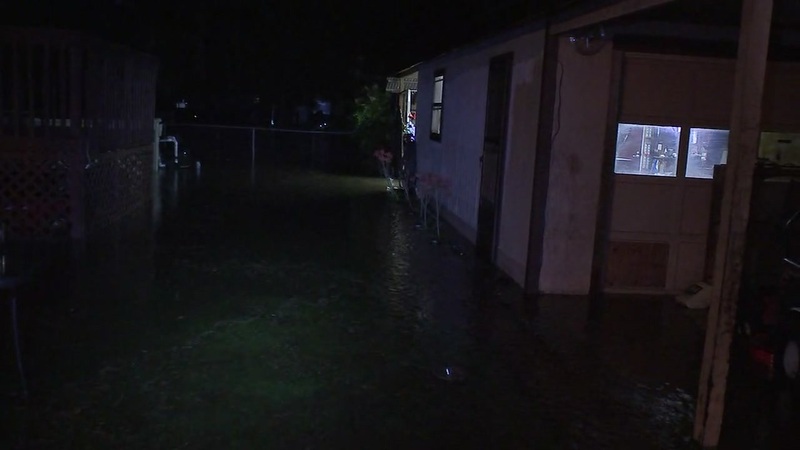 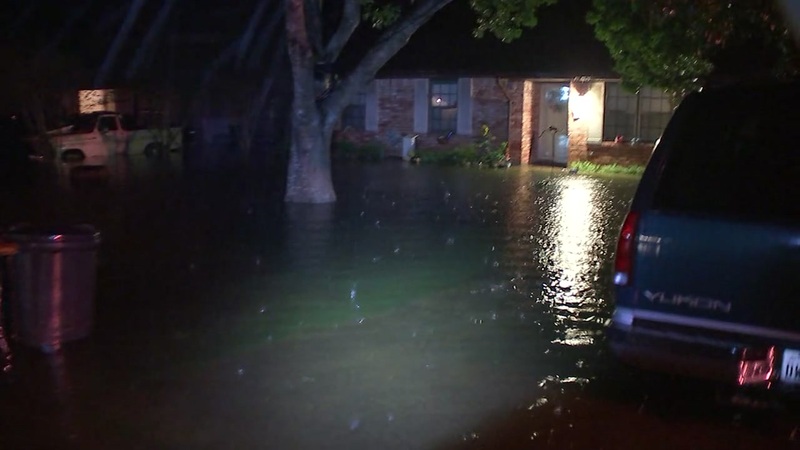 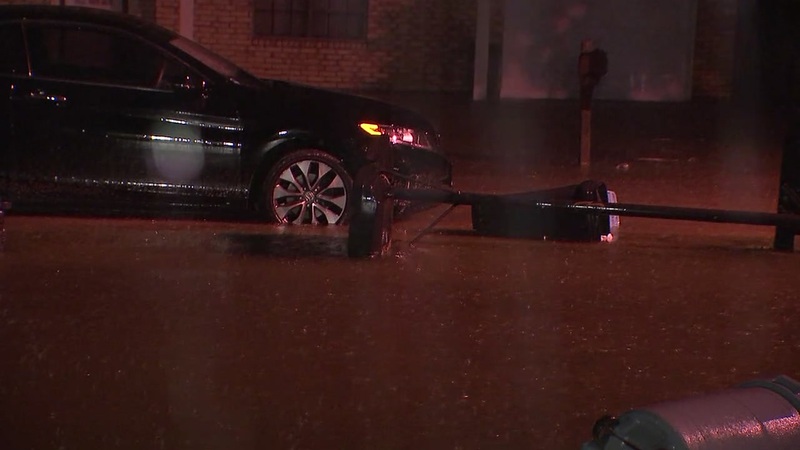 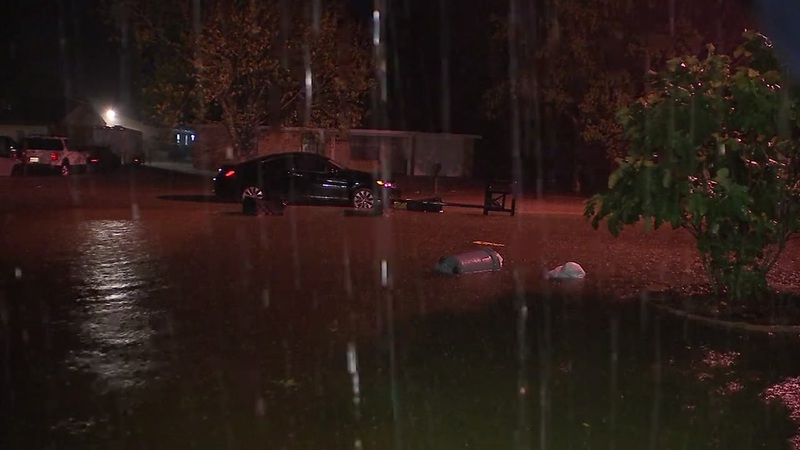 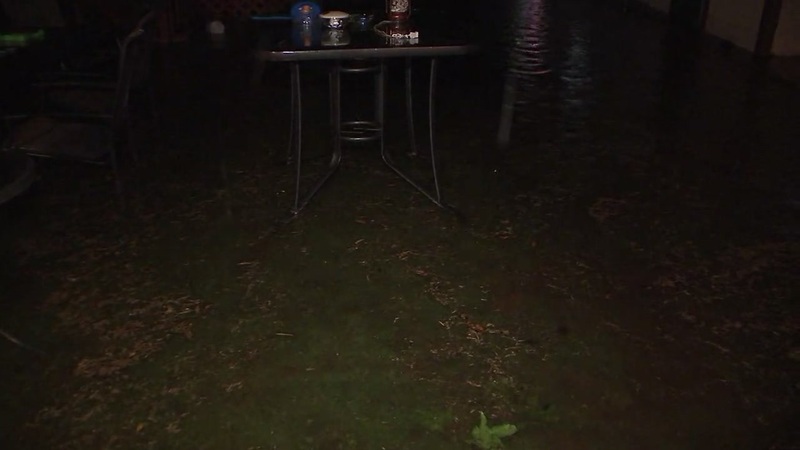 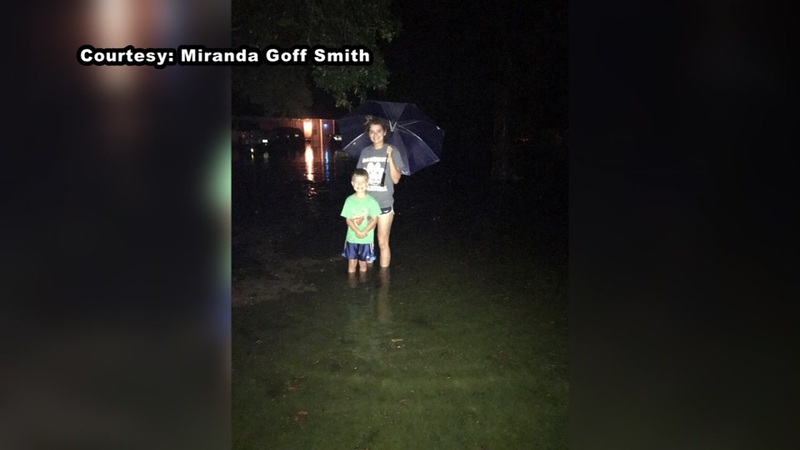 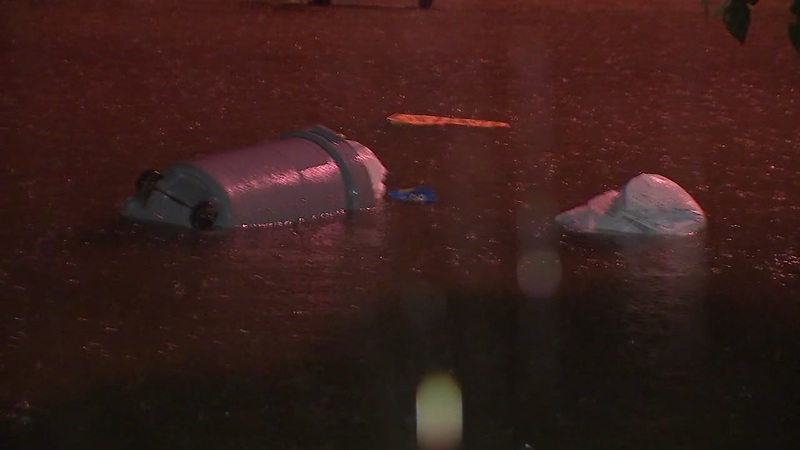 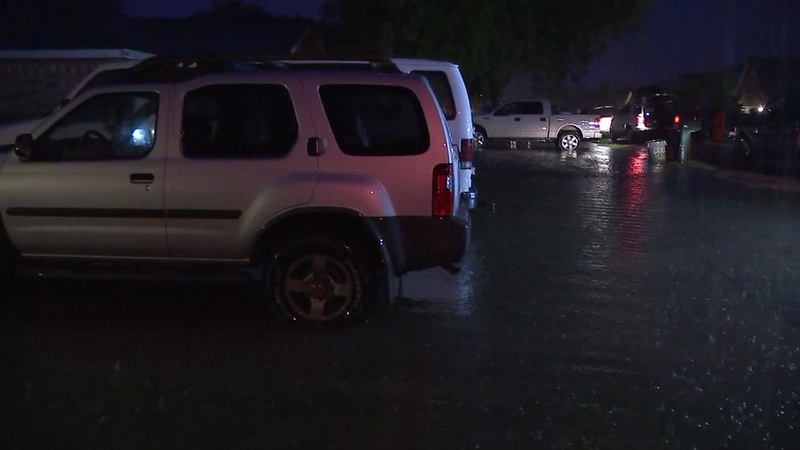 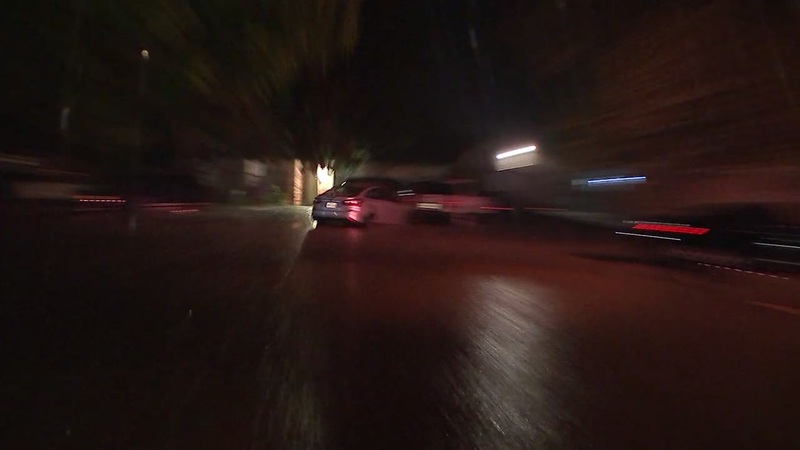 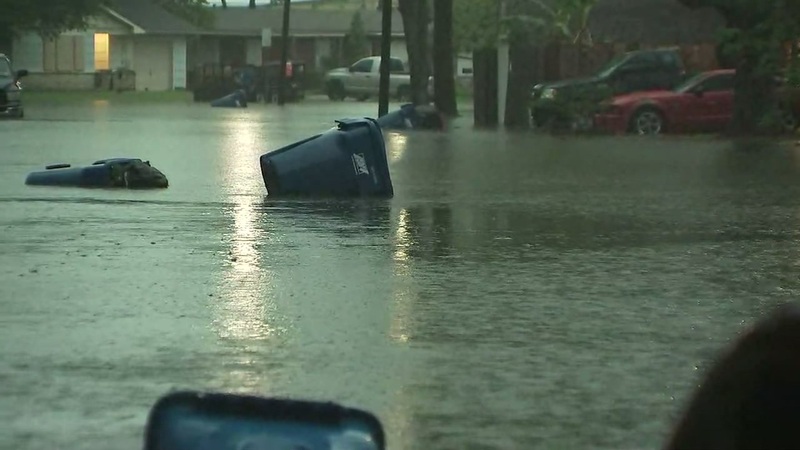 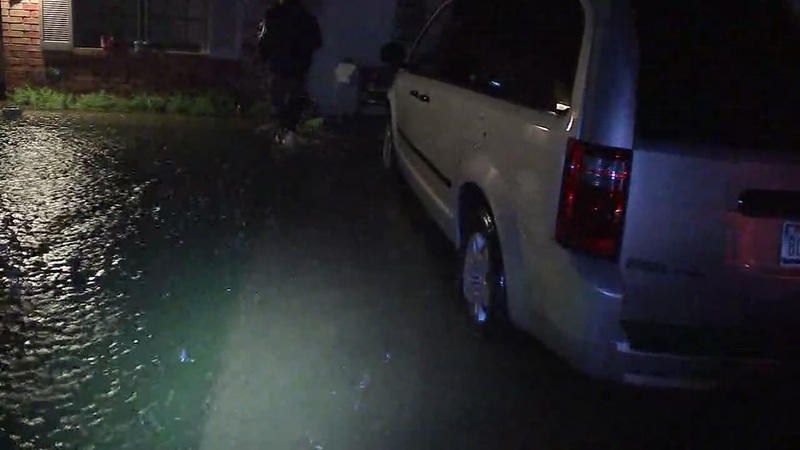 Streets flooded in La Marque, Galveston Co.
DANBURY, Texas (KTRK) -- Flood waters entered homes in central Brazoria County early this morning. 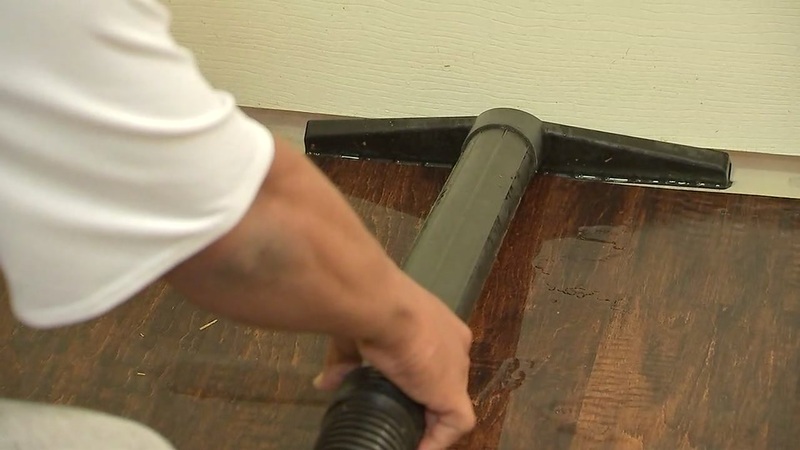 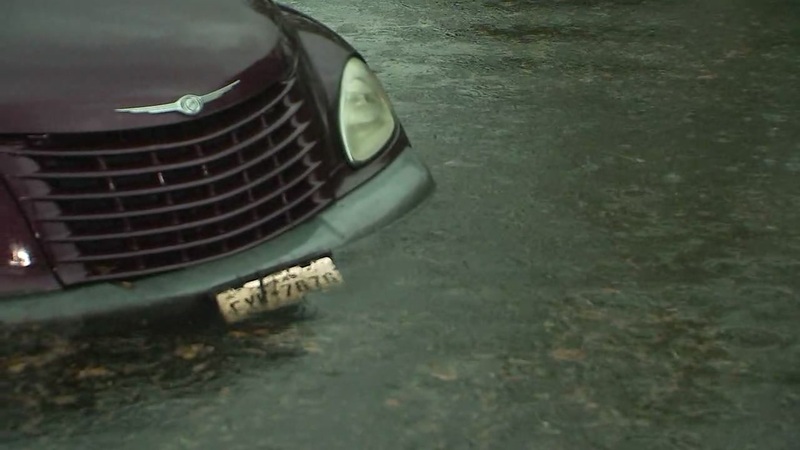 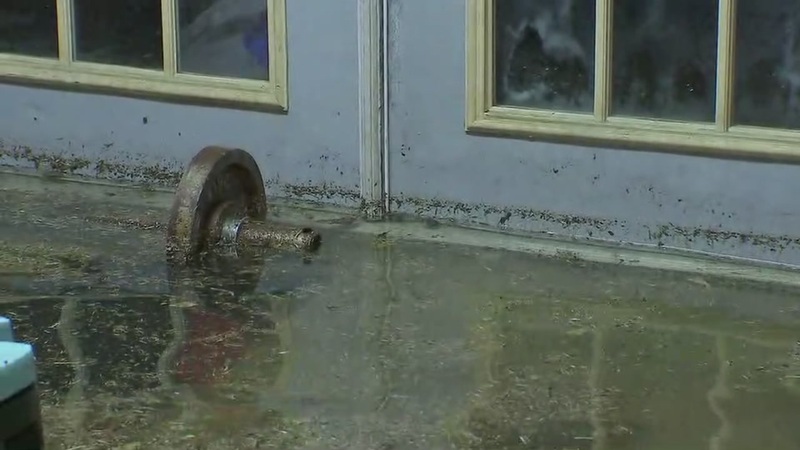 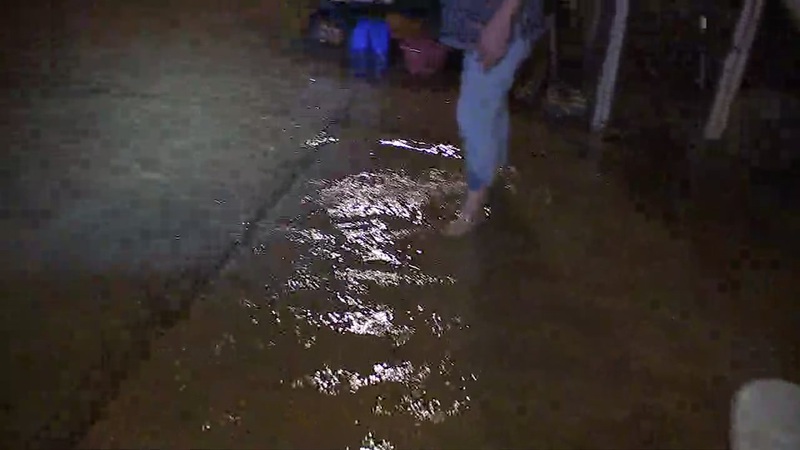 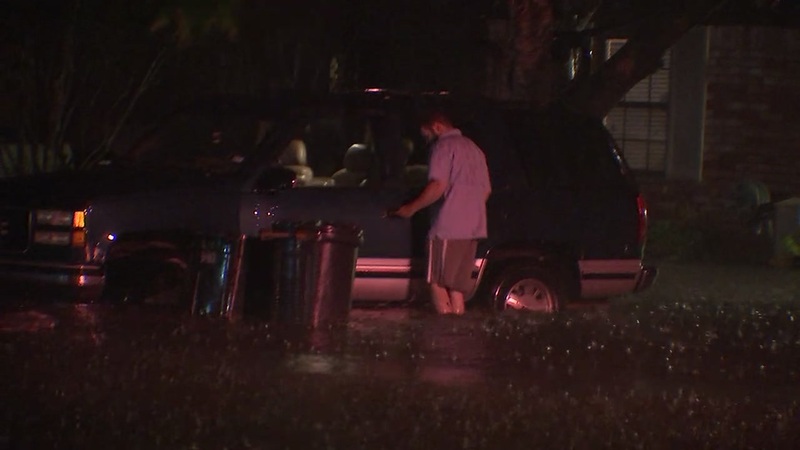 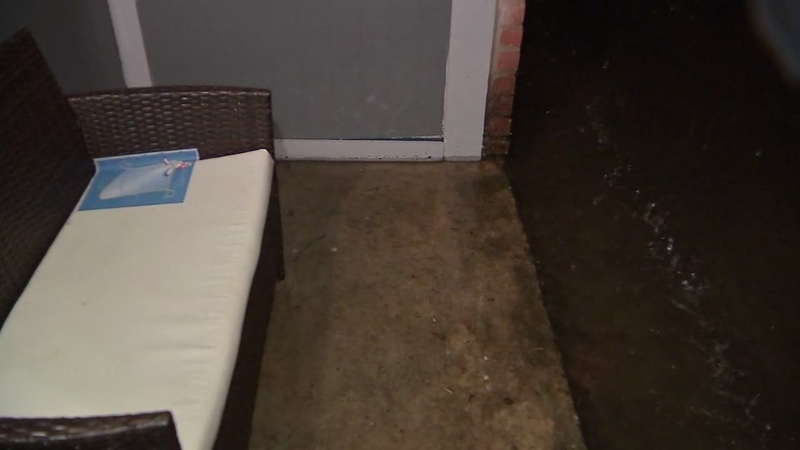 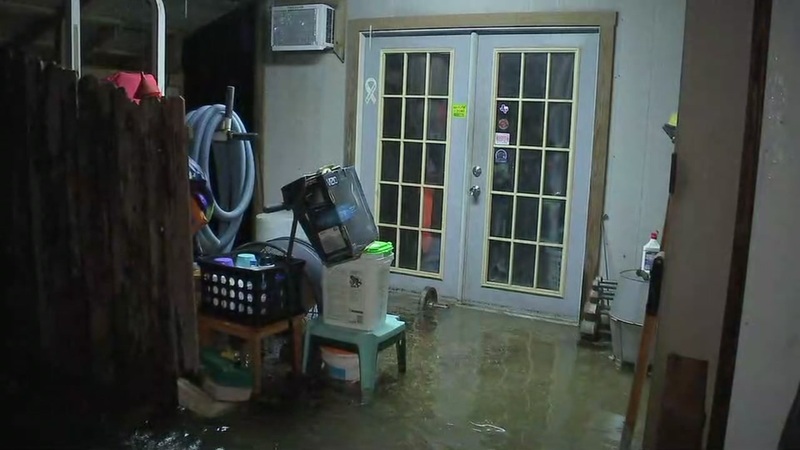 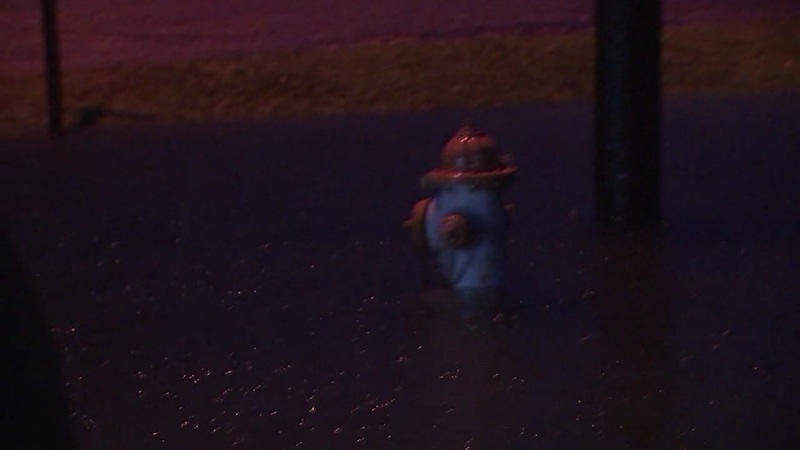 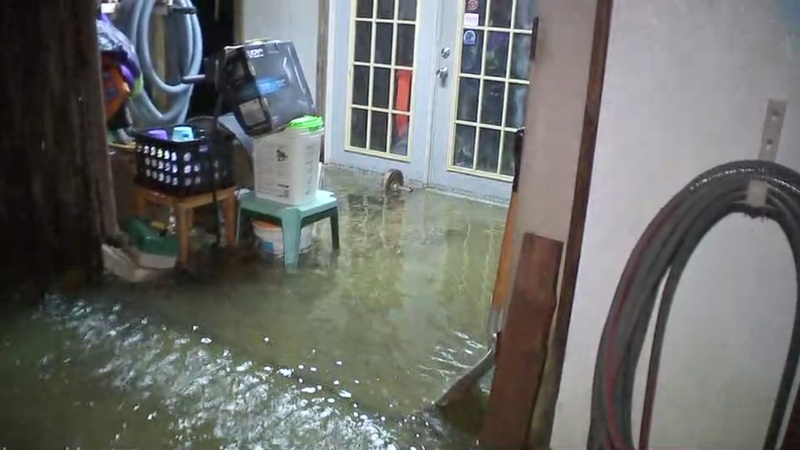 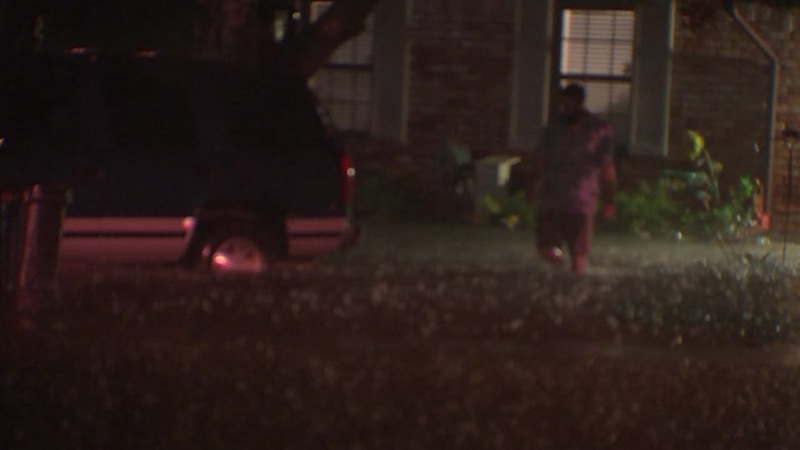 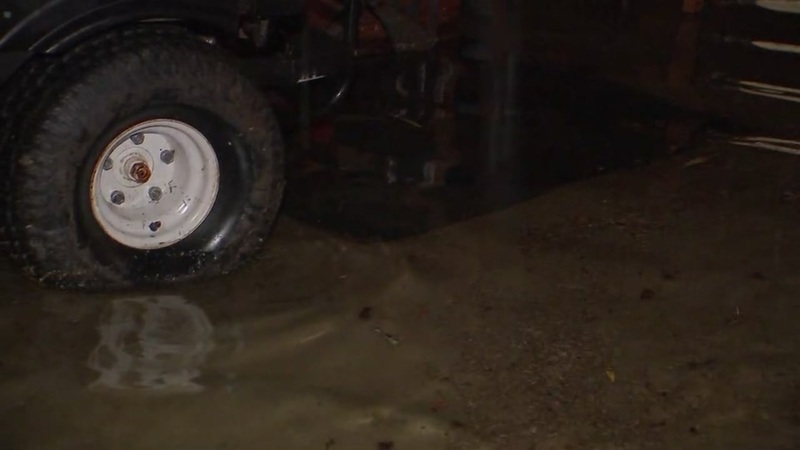 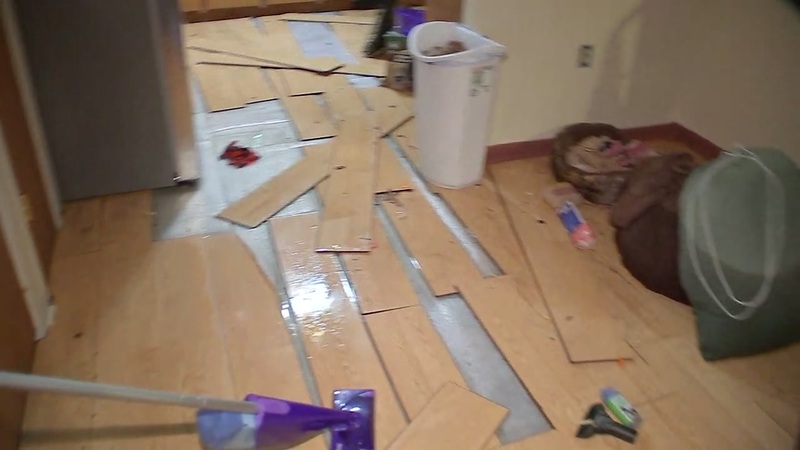 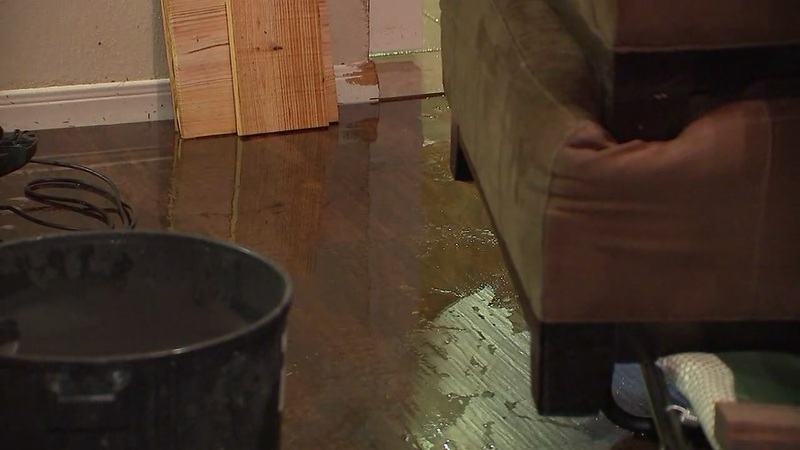 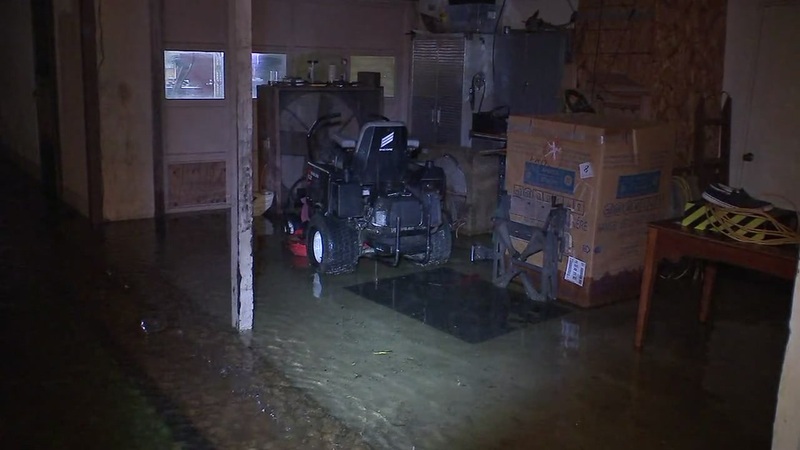 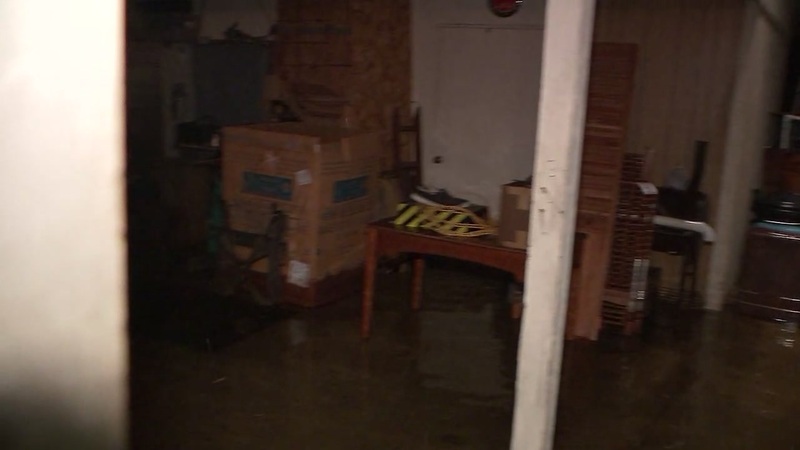 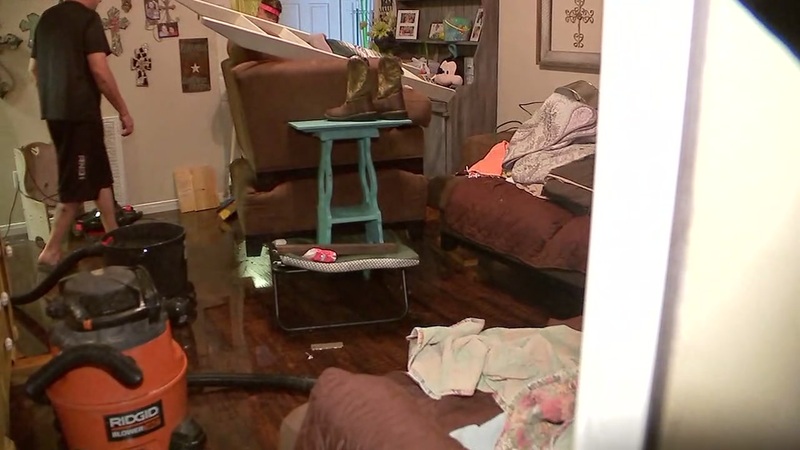 Residents woke up to flooded driveways, streets, and in some cases, water inside their homes. 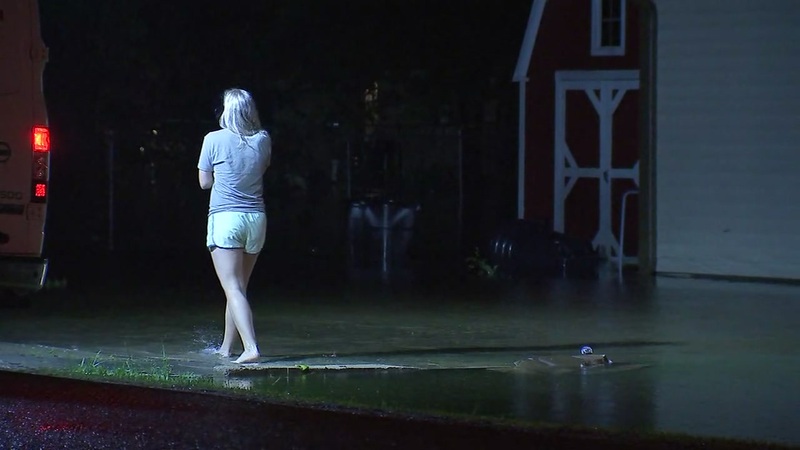 Danbury was hit with nearly 11 inches of rain overnight. 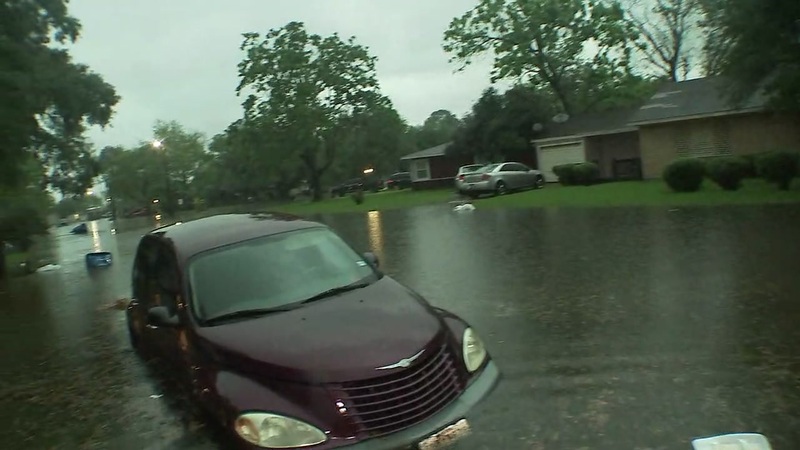 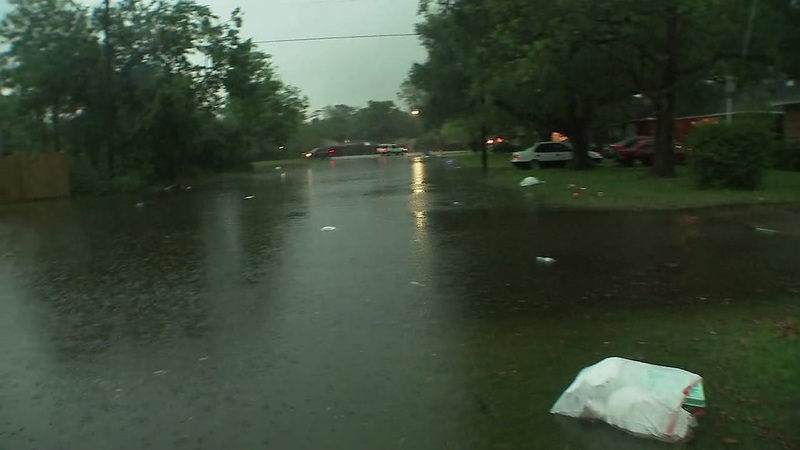 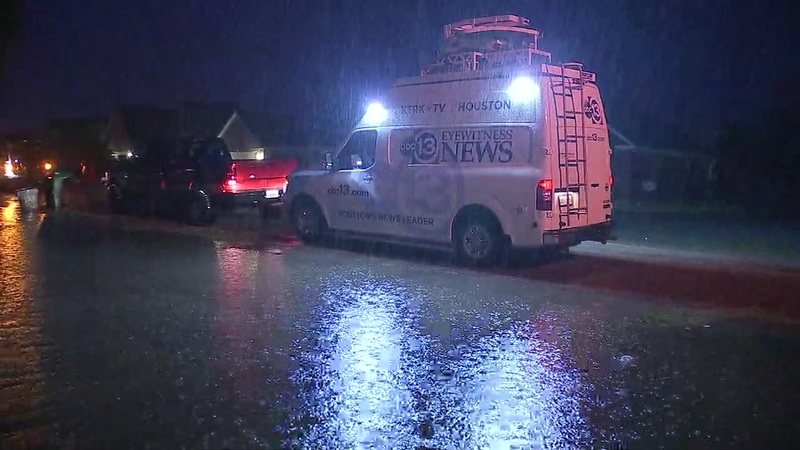 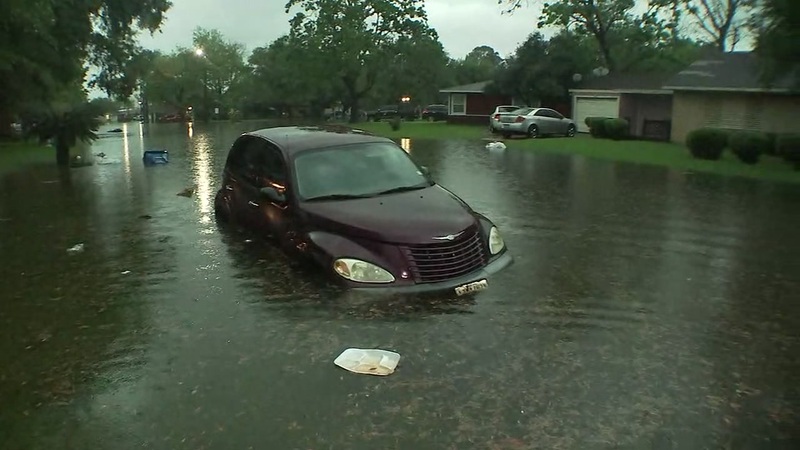 Continue to follow ABC13 for updates on the flash flooding.